Aim small, miss small. And practice every day. How do you become a better shot? Practice, my friend. 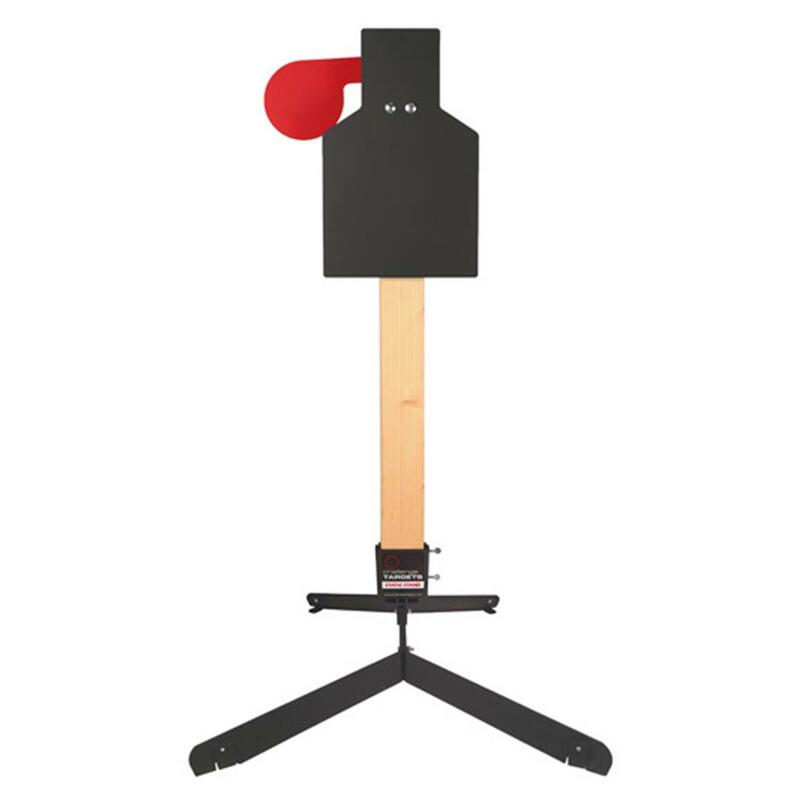 And this AR500 Steel Paddle Target is the perfect way to do it. 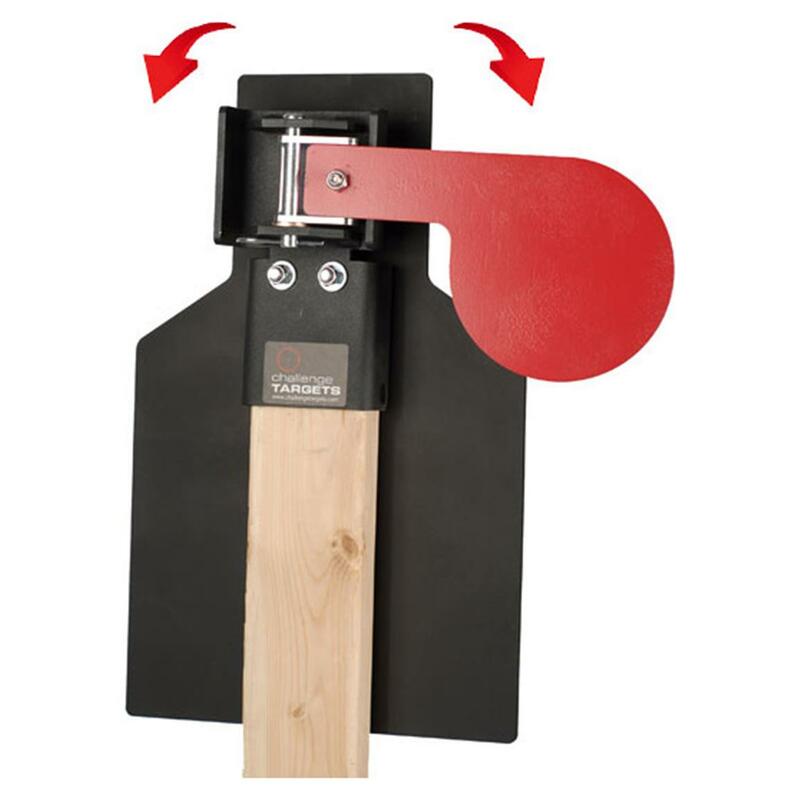 Just add your own 2x4" lumber to create a safe, durable, totally portable Target that's built to last. Shoot at the torso-shaped target, then fine-tune by shooting at the paddle. Each successful hit produces a loud ring and flips the paddle to the opposite side. Great for recreational shooting, competition and training. Welcome to the Gong Show! Upgrade your backyard target range.